It was like when a tornado meeting a volcano. 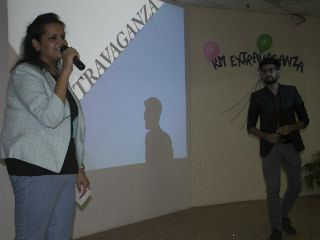 RM Extravaganza was a blast as the event turned out to be a complete ice breaker between the juniors and the seniors, both First and second year students contributed to make this event rocking. 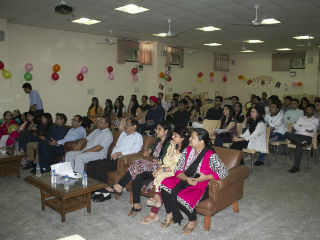 The auditorium was given the pulchritudinous ambience by the seniors to their juniors. Though some people turned out to be grinches but a lot of people showed up for the event and brought it to life. 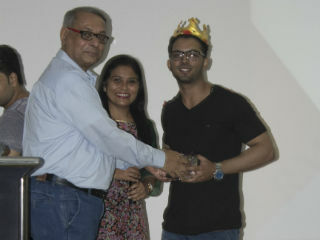 The event was inaugurated by our director sir, Dr. JK Goyal with a cake cutting ceremony. 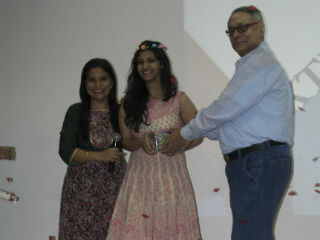 The show started with a phenomenal performance by the seniors Ms. Juhi and Mr. Gagan on the song 'stereo hearts'. Whole event was lined up with various games like Group balloon game, Musical chair, Hoola hoop and Tug of war. 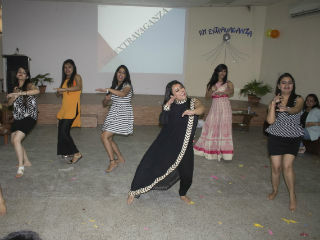 There were singing and dancing performances by both seniors and juniors. 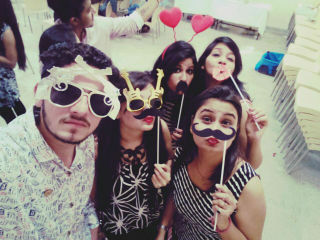 Everyone danced like party animals on crazy DJ Beats and clicked pictures at spectacular Photo booth. Event ended with an amazing dance performance by the juniors. A candor effort was done by the RM students to make this event a success and we all called it a day with beautiful memories made.